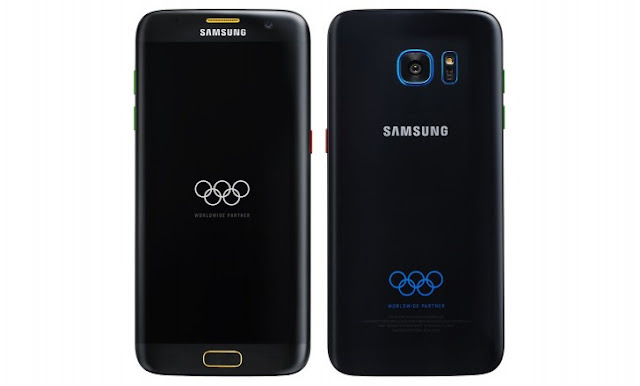 After Samsung Galaxy S7 edge Batman edition , Samsung seems to be coming up with a new Samsung Galaxy S7 edge Olympic Edition . The 2016 Summer Olympics will start on August 5 in Rio de Janeiro , and Samsung will unveil the S7 edge Olympic Edition around that time . The Smartphone will carry same specs as The Original S7 edge and is tipped to come with Olympic goodies .